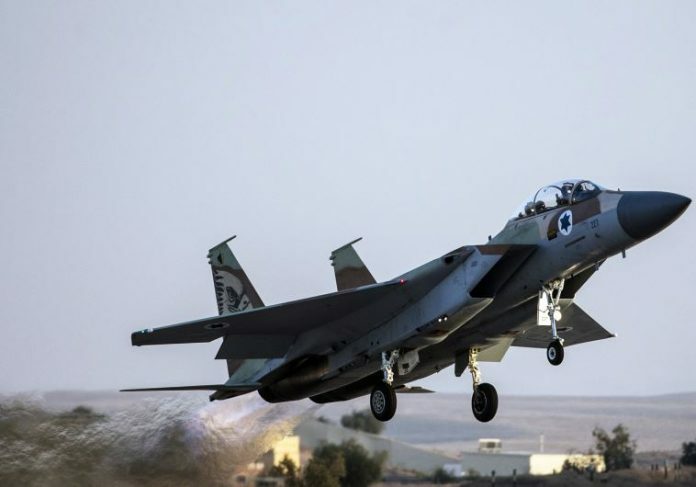 The Israeli Air Force attacked Syrian army and Hezbollah targets in Syria overnight on Saturday. According to the Lebanese media outlet Almustaqbal, Hezbollah fighters were killed or wounded in the attack which hit the area around Qalamoun close to the Lebanese border. 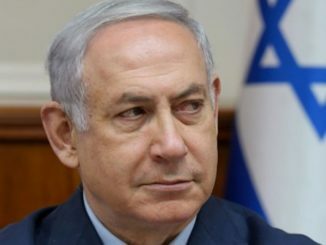 Last week, Israel reportedly attacked targets in the same area of Syria. In that attack, the sources claimed that 13 Syrian troops and Hezbollah fighters were killed and dozens were wounded, including four seriously. Qalamoun has been a major transit point for Hezbollah fighters and other logistical equipment to and from Syria. 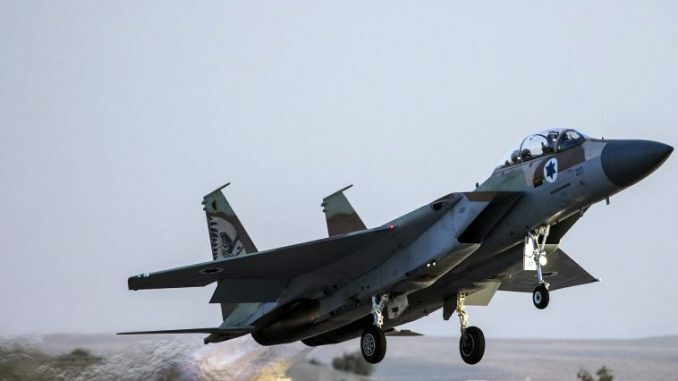 In October, Syrian media reported Israeli fighter jets attacked numerous Hezbollah targets in the South of Syria including a weapons convoy destined for Hezbollah fighters.